How playful Ezra was and how I snapped what is now my NEW favorite pic of him as he stared right into my camera. I flipped through them as they uploaded and his little face literally took my breath away. He isn’t a baby anymore, that’s for sure! I love how Zach and Whitney look at each other. 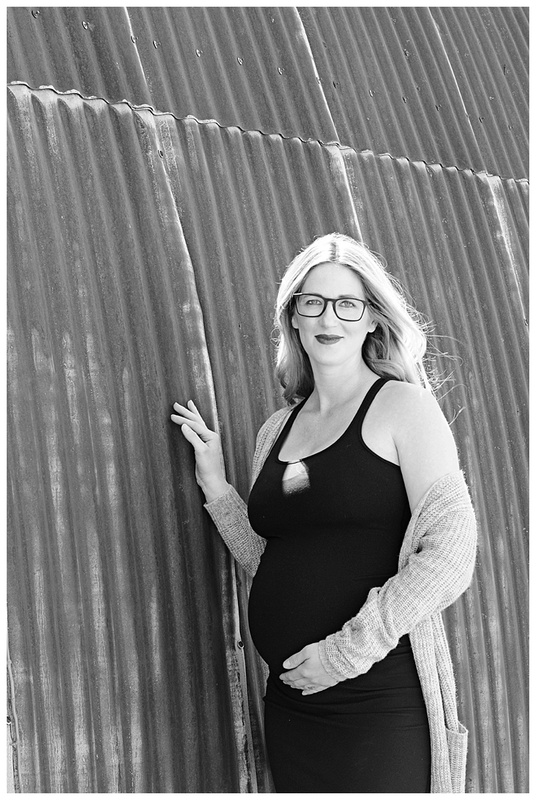 The black and white photo of Whitney laying on the ground is absolutely one of my favorite maternity photos I have taken.